Harborside Cycle & Sport is a full service Trek and Kona bike dealer, with all the accessories to complete the cycling experience. Harborside Cycle & Sport carries a full line of Bontrager products, Pearl Izumi apparel, jerseys, shoes, helmets, riding shorts, nutrition products and more. Adventure is not just for summer, you can rent cross country skis and snowshoes, too! 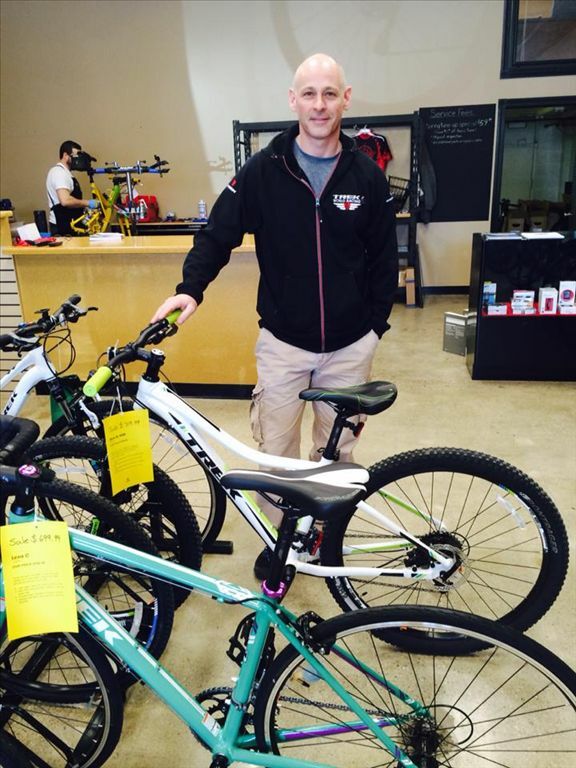 Their courteous and knowledgeable staff will assist you with everything from picking out the perfect new bicycle, to helping you with bicycle repair and maintenance! Harborside Cycle & Sports is also a great place to network with other local cyclists and join trail riding events. Located in the Harborside Mall in downtown Alpena.